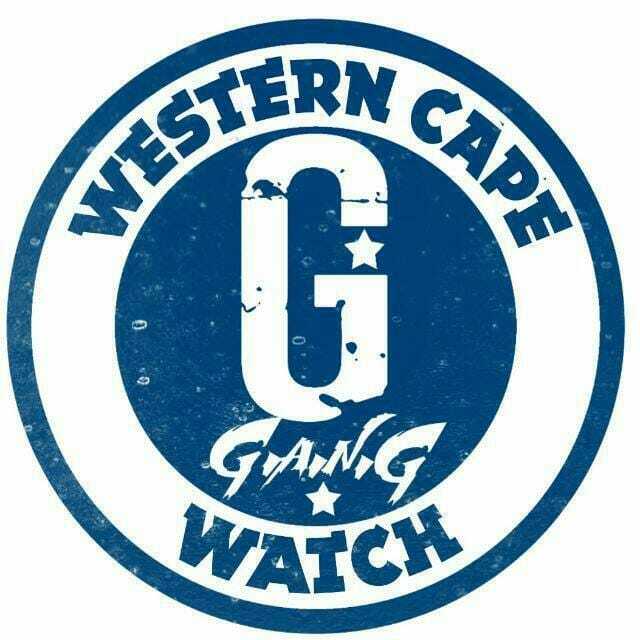 Thirty six people have appeared in the Strand Magistrate’s court on charges of public violence, housebreaking with intent to steal and theft. Charges were withdrawn against two of the accused, but the rest were remanded until a provisional bail application next Thursday. This follows violent protest action after illegal occupiers at Lwandle were removed by the city’s anti land invasion unit. Several shops were looted and gutted and roads strewn with burning tyres and rubble. Cape Town Mayoral committee member for Safety and Security, JP Smith, says the city hopes that the prosecuting authority will pursue this case to the full extent of the law. He says the city respects the right to protest, but not at the expense of the rights of others.